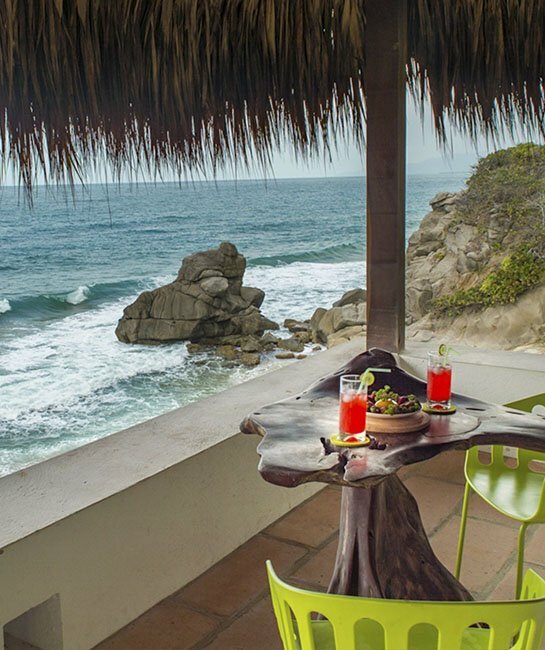 A sólo 5 minutos del Parque Tayrona en coche, en la playa Los Naranjos donde desemboca el río Piedras, tenemos nuestro hotel boutique muy exclusivo con bellas instalaciones frente al mar. 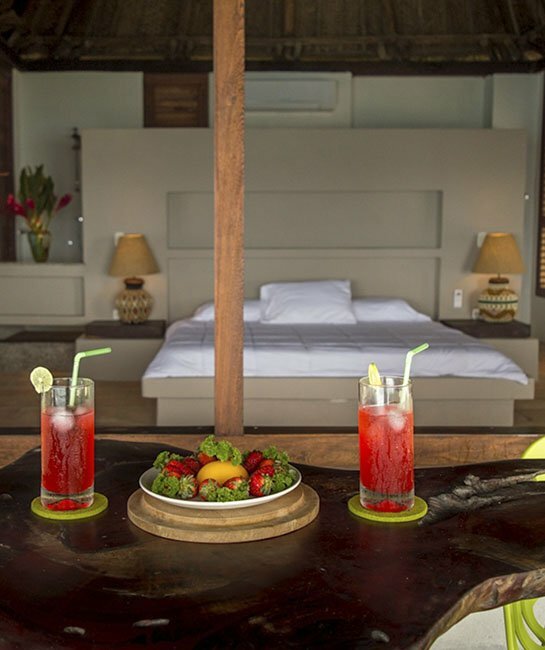 Este hotel cuidado al detalle , está en un entorno natural similar al del Parque Tayrona. Por un lado está la playa Los Naranjos, por otro lado el río Piedras que desemboca en la misma playa, y por otro lado, a la espalda del hotel, está la selva con preciosas palmeras y a lo lejos, la Sierra Nevada de Santa Marta. Un lugar realmente especial por su ubicación y por su diseño. Por la mañana es un espectáculo único ver el amanecer frente al hotel, y por la tarde el atardecer en Sierra nevada. Contamos con un servicio personalizado que les hará sentirse como en casa, en el paraíso. Location is absolutely stunning with a lovely and quiet beach and lagoon on the door step. and is an ideal place to explore Tayrona park. The staff were so friendly and helpful organizing taxis etc. The rooms are large and very comfortable. Great pool, sun beds and hammock areas with an honesty bar. The rate includes breakfast and dinner and the food was to a high standard. Great value and very chilled out. Exemplary. Easily one of the nicest places I've stayed at in my life. 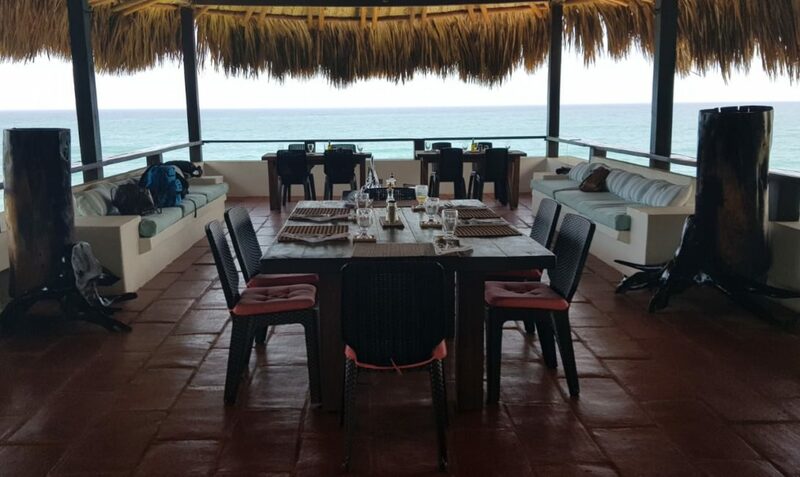 I booked very late and really lucked out, paid relatively cheap for an amazing stand alone suite/casa overlooking the beach. 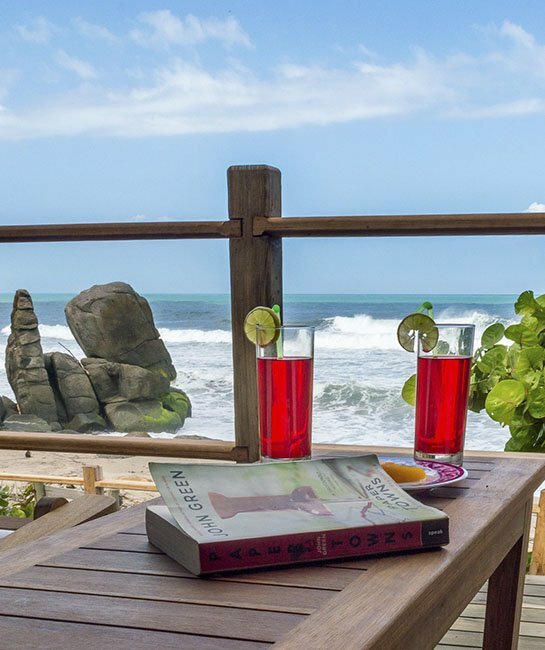 Private balcony overlooking a beach and the Caribbean Sea with rarely a person in sight. The property overall is gorgeous with beautiful common spaces. The area is tranquil. It's possible to wade across the river easily and cross into Tayrona National Park onto an isolated beach that the Tayrona tourist crowd doesn't go to. The location is incredible, right on the ocean and by the river. The room was large, clean and the bed was comfortable. The staff was so friendly and the cook was amazing. The dinner we had there was the best food we have had on our trip thus far. Make sure to order the chef special of the day! My boyfriend had that and it was sooo good. I had the Ceviche twice it was amazing. 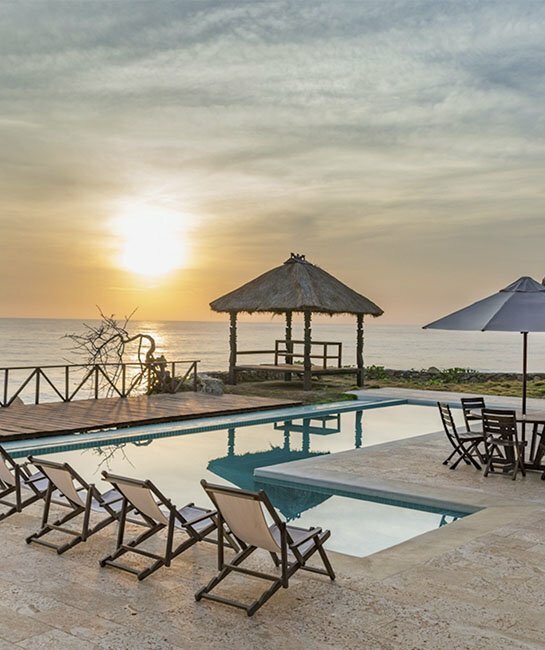 Troncal del Caribe, km 34, Santa Marta, Vereda Playa los Naranjos " Casa Tayrona Los Naranjos "